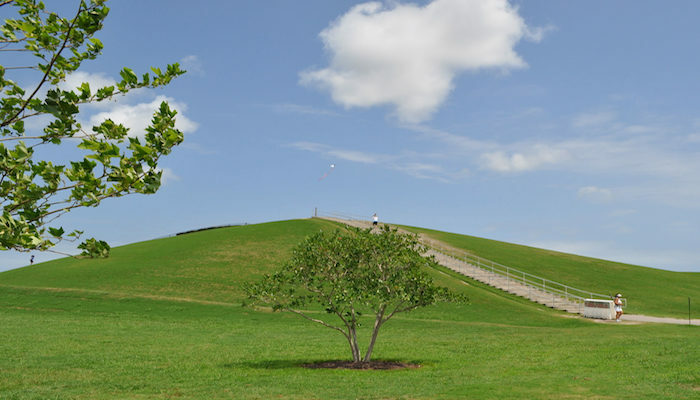 You guessed it — this park is on the site of a former landfill. There’s a skate park, playground, and Lake Trashmore. 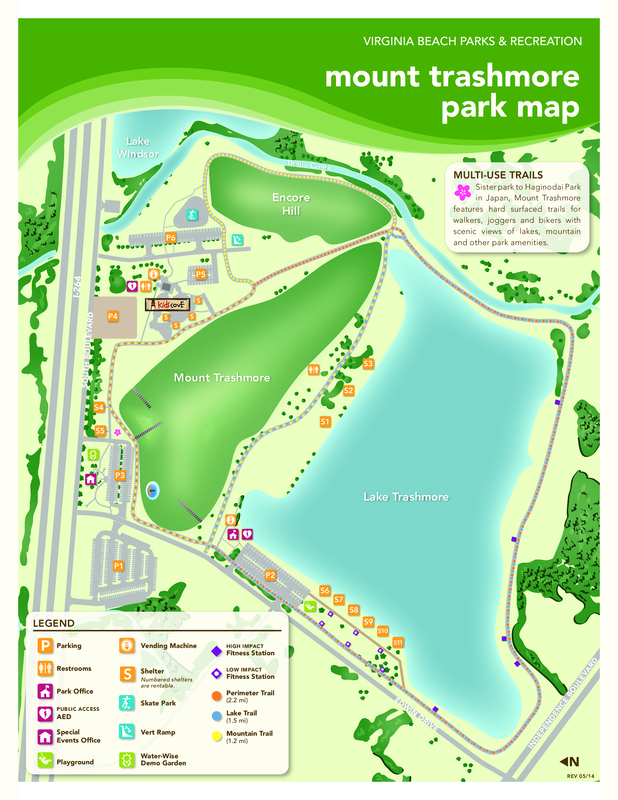 One can put together about 2.5 miles on the park’s trails, including a loop around the lake. It’s also a good spot for some hill work, including a killer set of stairs. The park is located in Virginia Beach, between downtown Norfolk and the beach, just off I-264. It’s a popular lunchtime running spot!